kala solid body ubass kit – Play UBass! New year, new project, new Instagram…lets go! 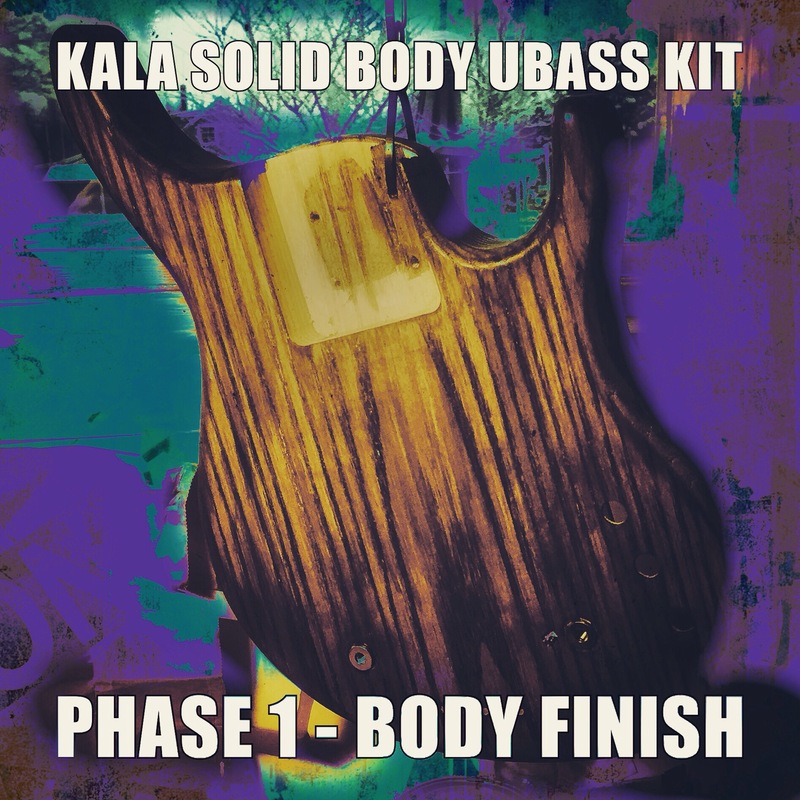 But now I’m back on track and will get started with the Kala Solid Body Ubass Kit! EDIT: This kit is no longer available, you have to add all the parts to the shopping cart in the Kala Web Shop! See more here! I will build the 5-string fretless based on the US made California series. I will do this in a couple of phases. First phase has just started, working on the body finish. The goal is to mimic the espresso finish of my Kala Bakithi Kumalo Solid Body. 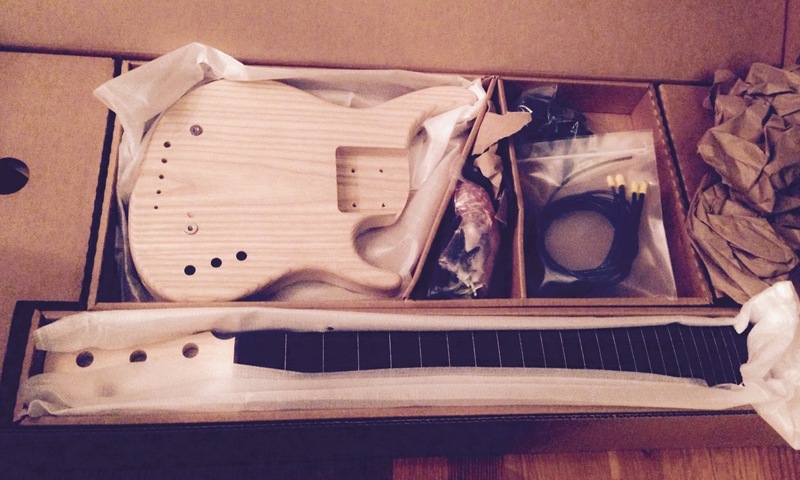 You will be able to follow each and every step/phase of me putting together the Ubass. Every phase will be a separate blog post, but they can all be easily found on my DIY page. I will update that page as the new blog posts rolls out. Stay tuned here and on the DIY page! I wish you all a great New Ubass Year!